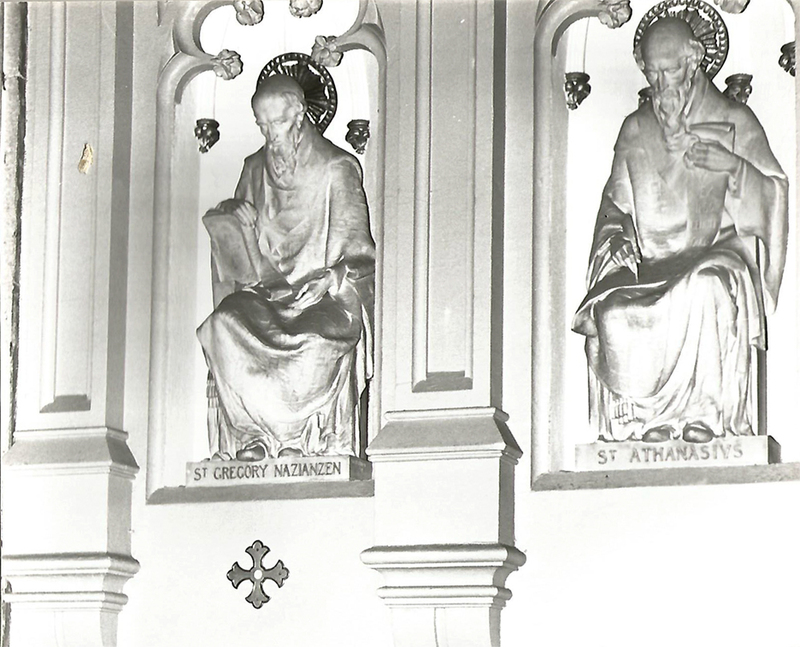 Solo Color Consultant for all niches displaying the marble saints in the nave of the Church. Concept and Design to create a backdrop of color in which to display the sculpture. By using a palette of Prussian blue, white and gold, the sculpture was highlighted as well as architectural details within the rest of the Cathedral’s interior.